As the sun sets on the old year, and we begin to look toward 2016, our thoughts turn to change. Traditionally, people make “New Years Resolutions”… promises to themselves and others that are designed to make them better people. Unfortunately, most of these resolutions don’t make it past the first week or two. This year, we are proposing something new. Why not make your New Years Resolutions from a literary perspective? We have gathered here 15 of the Top Kindle Books for the New Year, and designed each of them to be a way to change your perspective. Take some time to explore the ideas here. We have offered you a Kindle book for each one. Think about the concept, and then peruse the book that we’ve suggested and see if you can make the connection between the two. And if you have another book suggestion, please do let us know in the comments below! And now, without further adieu, here are our Best Kindle eBooks for 2016, and what we think that they represent. Louie Zamperini grew up raising cain in the 1920’s. If there was a fistfight to be fought, food to be stolen, a policeman to be hassled or a prank to be played, Louie was there in the middle of it. As a teenager, he discovered that he could run, and run fast. He became one of the greatest runners that America had ever seen, and competed in the 1936 Olympic Games. When WWII broke out, Louie joined the Army Air Corps and became a bombardier. 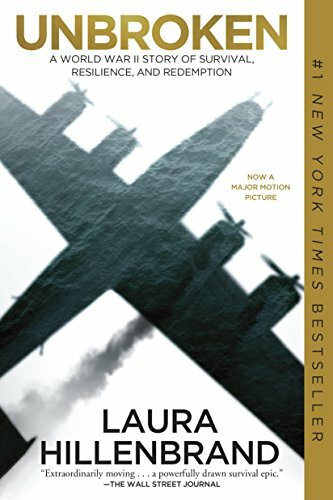 In 1943, during a mission to find a lost plane, Louie crashed into the sea, leaving him and two other men stranded on a tiny raft. Captured by a Japanese military boat, Louie’s journey took an unbelievable turn that would become one of the greatest stories ever told. Unbroken is now a blockbuster motion picture, but we think that you need to read the book first. Make this the first thing you read for 2015, and bring hope and inspiration to the beginning of your new year. Most people don’t think of vulnerability as something courageous. 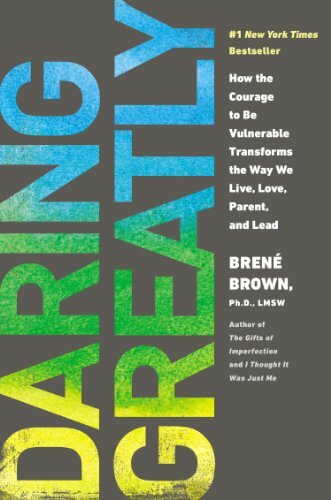 Brené Brown begs to differ. As human beings, we all need to learn to develop the kind of vulnerability that allows us to connect with others on a deeper level. Dr. Brown argues that only through this deep connection can we achieve our personal goals and make our business and personal relationships all that they are intended to be. Our challenge to you as we move into 2015 is to find one relationship that you can take to the next level and transform it into something deeper. Do you believe that miracles still happen? If they do, have you seen them? And if not, what would it take to convince you? 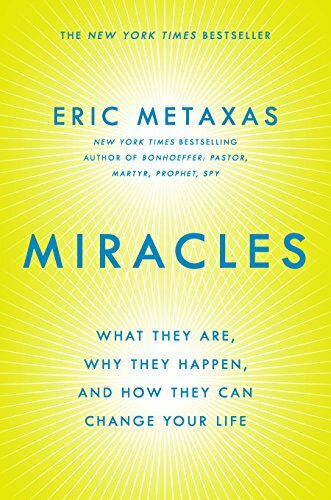 Author Eric Metaxis offers compelling evidence for the existence of miracles, and how they can affect our everyday lives if we will only stop and look for them. With documented stories from people who have experienced miracles and serious discussions with people who believe in the compatibility between faith and science, Metaxis will make you stop and think for a moment, and you might find that you have changed your mind just a little bit! The beginning of a new year always brings to mind thoughts of passing time, people and places long forgotten and things of childhood that seem so very long ago. 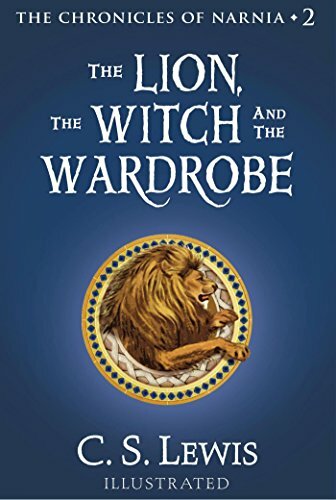 Allow your inner child to come out and play once again with the beloved story The Lion, the Witch and the Wardrobe. Follow Lucy through the wardrobe and rediscover the Narnia of your childhood, still white and snow-covered and waiting for Spring. There is no better way to begin a new year than with long-thought-forgotten childhood memories, and the old friends that are waiting in the pages of a beloved book. Read something that opens your eyes. In this enlightened day and age, it is inconceivable to most people that slavery and abuse could still exist, and yet they are alive and well. Join award-winning journalists Nicholas Kristoff and Sheryl Wu Dunn as they explore the plight of women today. 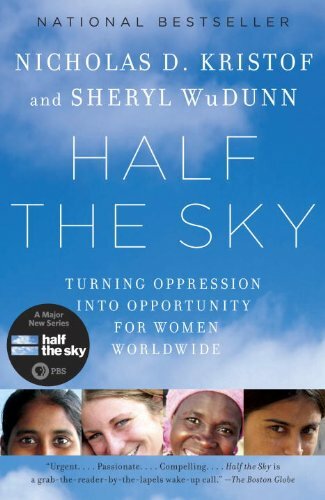 Women bear the brunt of poverty–they truly hold up “half the sky”. Hear their stories, and discover how lives can be changed through the gift of a little help. Read something that makes you laugh. 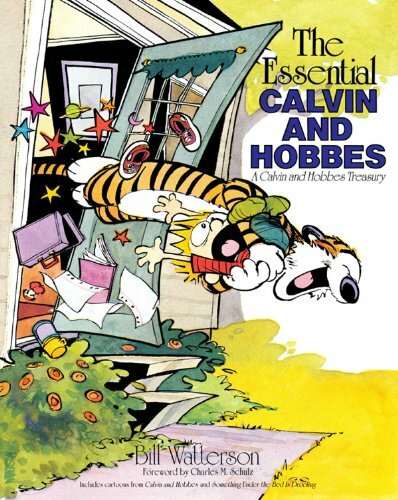 Laughter is good for the soul, and no one makes us laugh like Calvin and his tiger, Hobbes. Spend an afternoon laughing as they get themselves into one scrape after another, and enjoy their hilarious, usually spot-on views on life. Allow yourself to laugh like a child again–you’ll be so glad that you rang in the new year with laughter and old friends! Read something that makes you cry. Tears open the door to our hearts and allow us to feel the emotions that make us who we are. Trudy and her mother were liberated from Buchenwald Concentration Camp when she was just three, and her mother has refused to talk about her life ever since then. Finally, Trudy determines to unearth the secrets that have kept her mother locked inside her mind all of these years, and what she discovers will ultimately free them both from the legacy of shame and guilt that was never hers to bear in the first place. Read something that brings the past alive. 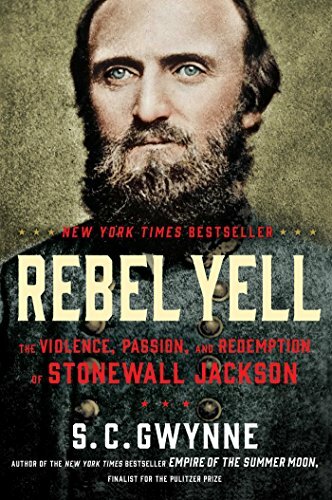 Stonewall Jackson is an American legend…but he was also a man. Author S.C. Gwynne paints a portrait of a man from humble beginnings to grew into one of greatest military figures the world has ever known. Even Civil War buffs will discover something that they didn’t know about the man behind one of the greatest military minds of all time. Read something that gives you hope. 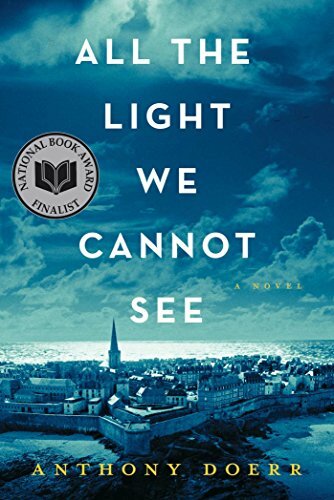 The story of a blind girl, her father and a Nazi youth officer set in France during WWII. 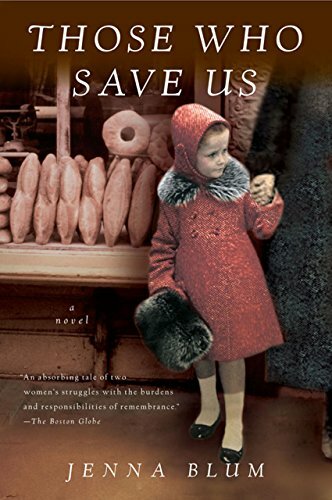 Marie-Laure and her father must flee when the Nazis occupy Paris. They take refuge in the walled citadel of Saint-Maio, carrying a valuable and dangerous jewel. Werner is an intelligence officer for the Nazi Youth, assigned to track the Resistance. When their worlds collide, the power of good over evil must eventually triumph…but can the human spirit endure? Read something that leaves you breathless. 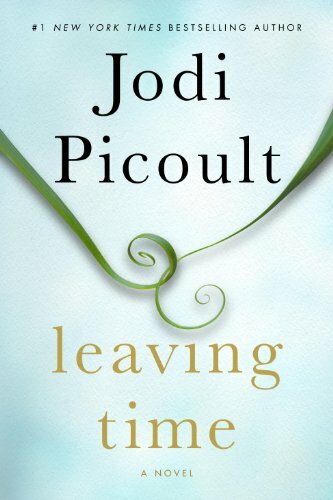 Jenna Metcalf’s mother Alice disappeared 10 years ago…and Jenna has never stopped looking for her, or grieving for what she’s lost. With the help of a psychic and a private detective, Jenna begins to ask the hard questions…questions that she isn’t sure she wants the answers to. What she discovers will leave the reader breathless and mesmerized until the end. Read something that inspires change. While we all know that money can’t buy happiness, it can help to make our lives a little easier. 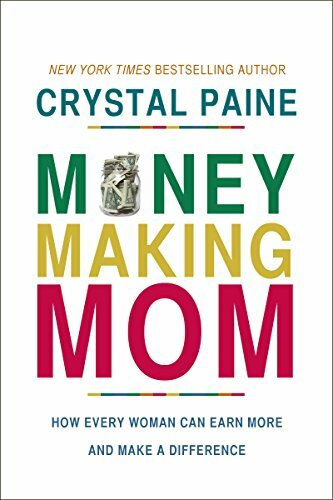 Award-winning finance and family blogger Crystal Paine shows us how to manage money, generate income and live frugally, as we travel down the road to financial freedom. Begin the new year with a promise to start making changes in the way you manage your money. Even small changes can have a big impact over time! Read something that makes you say YES! 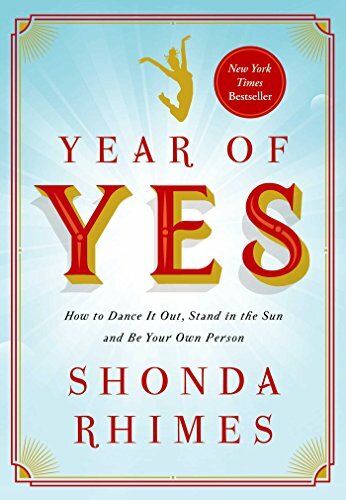 Everyone is busy, and with three children and three mega-hit shows on TV, Shonda Rimes had found that saying No was always her default response. Until her sister challenged her to spend one year saying Yes. What happened that year was life changing, and now she shares her joys and triumphs with you, inspiring you to step outside of your box and say Yes to life, one decision at a time. Read something that helps you adult. Sometimes life is hard and thinking is hard and adulting is hard…and we just want someone to explain it to us without all the big fancy words. Randall Munroe is here to do just that with Thing Explainer: Complicated Stuff in Simple Words. Learn how the world works…in words that won’t hurt your brain or make you wish you were still six years old. We have a feeling this is going to be on everyone “favorite reads of 2016” list! Scout, Atticus, Jem, Miss Maudie and Boo Radley are as familiar to us as our own slippers, and there is something comforting in rediscovering them in the pages of this timeless classic. 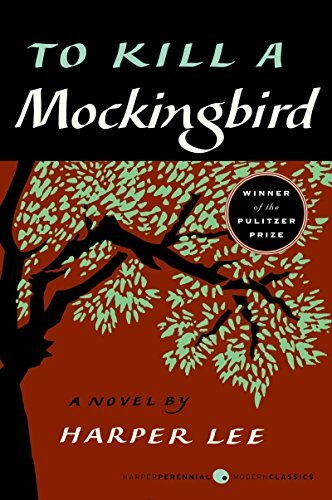 Now available for the first time as an ebook, To Kill a Mockingbird is the very definition of comfort food wrapped up in the pages of a classic book. You’ll feel as though you’ve journeyed back in time…and if you’ve never read this amazing novel, please allow us to introduce you! 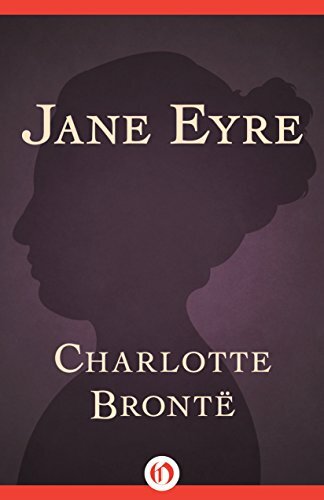 Jane Eyre is a timeless romance that makes us all sigh and wish we lived in a Victorian castle on the moors of England. Spend an afternoon with Jane, Mr. Rochester and the rest of the residents of Thornfield Hall. This timeless tale has been capturing hearts for centuries…not let it capture (or recapture) yours. These are just a few of the Best New Year Kindle Books that we’ve discovered. 2016 is promising to be an amazing year for new literature–the books that we’ve seen so far are more exciting than anything we’ve seen in a long time. Make this a year of literature. Take time to see what’s new and exciting. Read much. Read often. Read well. Expand your literary horizons and make 2015 the very best year yet. And join us here for new and exciting discussions about the books that are going to change our world. And don’t forget to rediscover an appreciation for the classics…the pioneers of literature that paved the way for our authors today.